PHP is a popular open-source programming language, and the basis for hundreds of successful web application frameworks. It has the advantage of being widely compatible with other platforms, tools and editors and can be an effective, versatile solution. 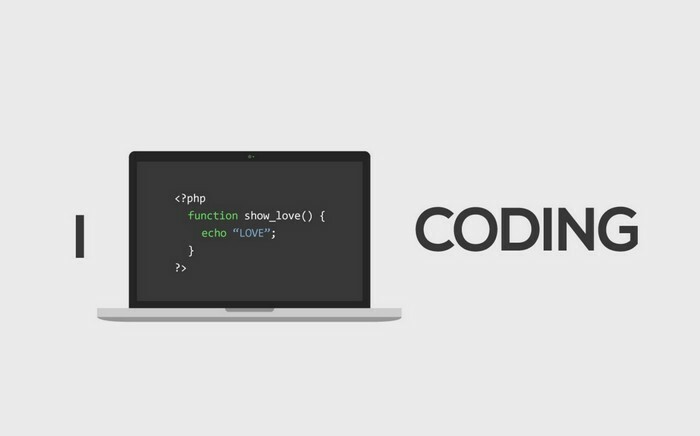 At Cartoozo we’re experts at working with PHP to create platform solutions that support your e-commerce website. Our developers have over 10 years’ experience, so we’re in a great place to create custom platforms around your business requirements. PHP is particularly versatile as it isn’t bound by a single platform and is therefore compatible with Linux, Mac OSX, Windows, Unix and many others. These platforms are used by sites including Amazon, Google, Facebook, YouTube and Wikipedia. PHP is cost-effective – PHP is free to use and upgrades are also free. There’s no licensing cost, so the only thing you’ll need to pay for is implementation time and labour. Support and resources – since LAMP (PHP) is open-source, there are thousands of developers around the world who are constantly creating upgrades and improvements. Developers contributing to open source discussions are not gaining financially, so can generally be trusted. PHP is quick to deploy – PHP can accomplish complex functionality in relatively few lines of code, which cuts development time. Why Use Cartoozo For Your PHP Platform Solutions? At Cartoozo our team of developers can help choose the best PHP web application framework for your e-commerce site. If you are looking to customise your e-commerce site, rather than purchasing an out-of-the-box e-commerce package, we can help implement your PHP platform as part of a dedicated service. There are hundreds of PHP-based web application frameworks, and our experienced team will work with you to find the best option for your business requirements or create an entirely new framework for your website. We’ll never try to sell you services you don’t need, and our experienced team work to find the most cost-effective PHP platform solutions, so you only pay for what you use.